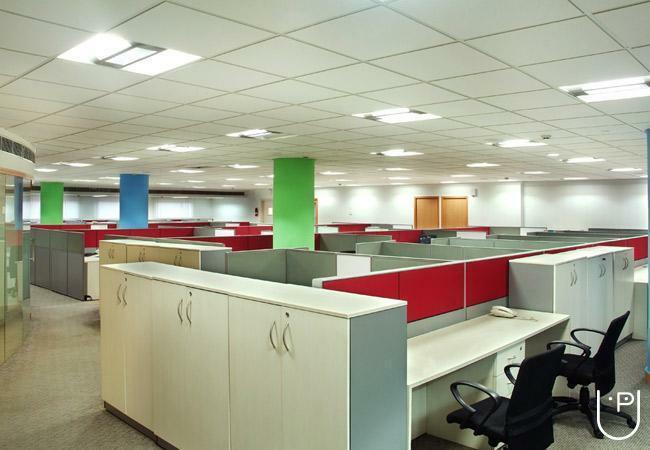 Innovatione India is one of the leading players in the field of Interior Fit out projects for corporate spaces which has been associated with Fortune 500 companies successfully delivering projects on Pan India basis. Since 1997, we have been providing our clients with reliable solutions to their most complex construction challenges. Today, we are recognized in the industry, for our strength in traditional construction methods and for our creative, fresh approach to cutting edge technologies and delivery systems. We have successfully delivered over 2 million square feet of area and are moving forward to become a 100crore turnover company. 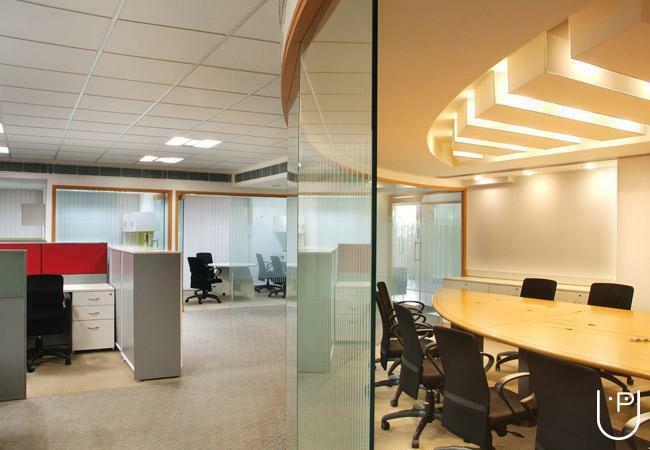 Innovation India conducts classes in Commercial Interior Designers. 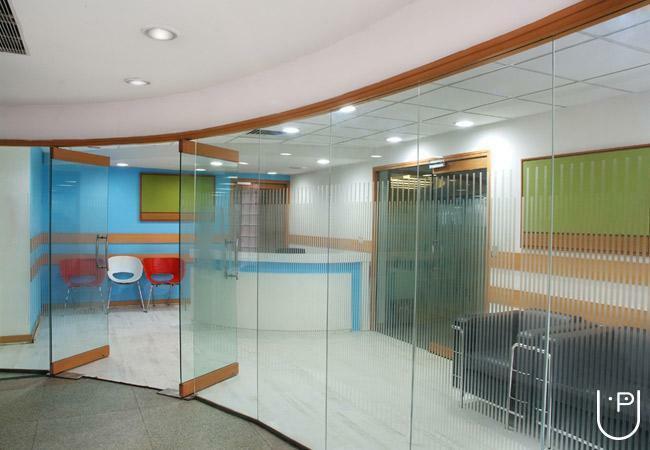 It is located in Whitefield, Bangalore. It takes Regular Classes- at the Institute.